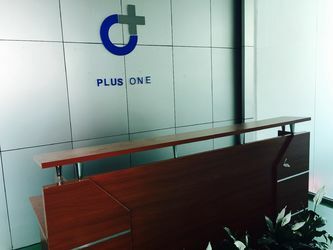 Plus-One is one of the top manufacturers of tempered glass screen protectors, providing premium screen protectors applied to mobile phones and tablet PCs, such brands include Apple, Samsung, Huawei, LG, MI, HTC and more. 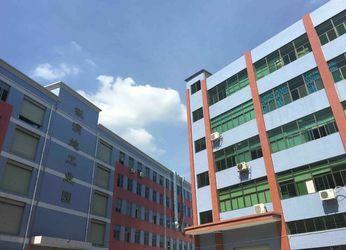 We owns a production plant size of 20,000 square meters located in Shenzhen, Guangdong, China. We have our own high-tech R&D centre, which includes advanced testing and manufacturing equipment. We have over 200 experienced staff working in our company. We have international reputable quality certification of ISO 9001:2008. OEM and ODM services are accepted. 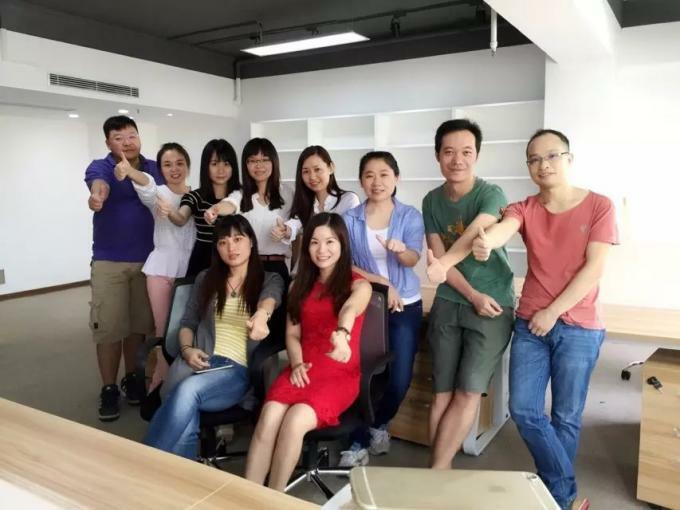 We persist on quality and service, keep track of the state-of-the-art technology and market trend to win the trust of clients and partners. We do utmost to provide value without sacrificing quality and service, all parts are tested and inspected to reduce fault rates as much as possible. By purchasing with us you can be assure of quality, speed and reliability. We aim to meet the demand of clients and consistently exceed their expectations. 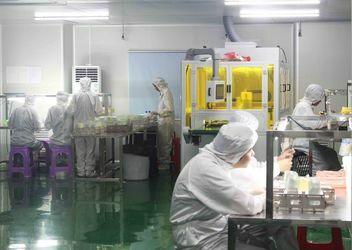 All of our products have RoHS and CE certifications, best quality and steady production schedule are absolutely guaranteed, which are very important to our clients. Our products have been sold to the US, Europe, Asia and many other markets, we are experienced and are able to offer our best service to every client throughout the world. Contact us at anytime for any inquiries, we are always available and happy to cooperate with you. 》2014.09 PLUSONE was built, mainly sell high quality tempered glass to Europe and America. 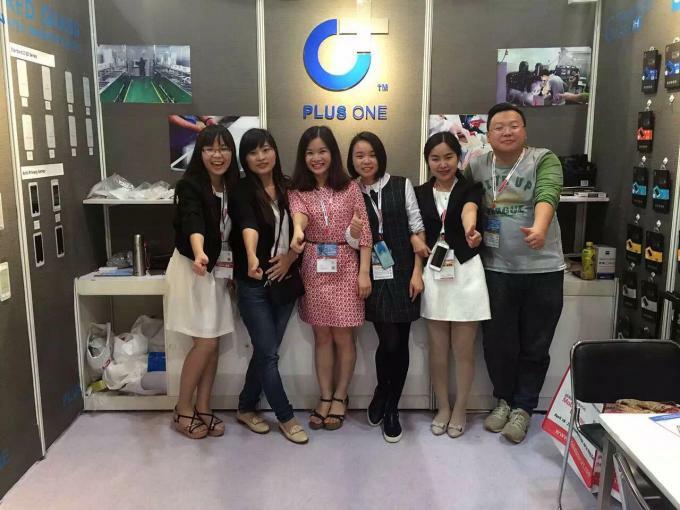 》2015.04 PLUSONE attend GLOBAL SOURCES ELECTRONICS FAIR on HONGKONG. 》2015.06 Factory develop new model for curved glass which is suit for Samsung S7 and S6 edge plus.Get the unanimous price from the industry. 》2015.10 PLUSONE attend GLOBAL SOURCES ELECTRONICS FAIR on HONGKONG with the 3D curved Tempered glass. 》2016.04 PLUSONE attend GLOBAL SOURCES ELECTRONICS FAIR on HONGKONG and cooperated with the world famous company such as Carrefour, Samsung, Apple, Sony. 》2016.10 set up an independent technical team and began to research and develop series of high-quality and full cover tempered glass for more requirment. 》2016.11 the products passed SGS quality system certification and RoHs certification. Plus one provide most professional technology on tempered glass screen protector industrial.